PHP Training in Karachi and Pakistan is most demanding technology which based on Open Source and highly required by software houses. 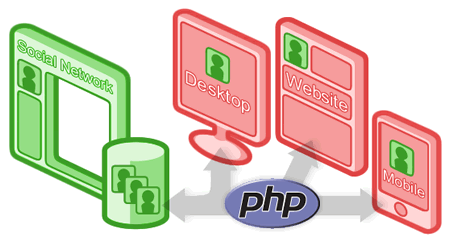 The PHP programming is well known and also compatible with different emerging technologies. 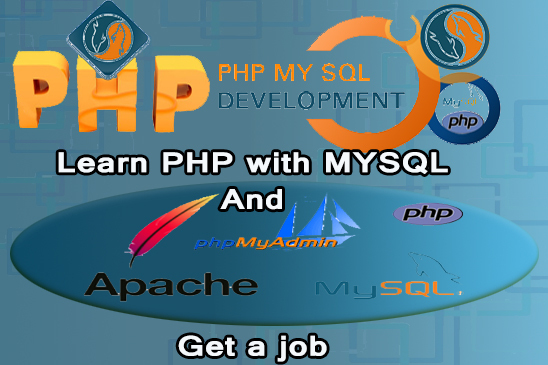 It is also easily connected and correlated with MYSQL Database and programmers can easily developed the different dynamic applications through PHP Language. 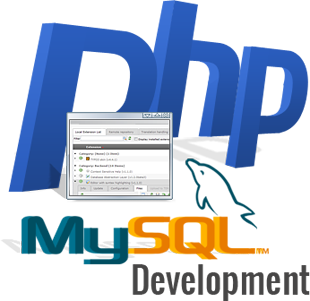 PHP Training in Karachi and Pakistan is suitable for to develop business applications or websites. Usually its a Server Side Language and using to develop WEB and CLOUD Applications. The programmers are love work on the above language because there are so many plugins available to interconnect or interact with the other applications. So we have limited seats, if you are willing to do this course then you can join before last date. The program can also be Online LIVE and Interactive. Over Fifteen Years of Professional Experience in the field of IT Programming and and Project Management. He has versatile exposure in the Programming Languages, databases, huge Applications, and working in web based and cloud based applications. He has been engaged with 3D EDUCATORS for last 6 years and providing his services as trainer. "The Candidate should know the basics of logic & programming or working in any the field or in same field. It is recommended that professionals can join this training who are already working in the same field. If the candidate is new or fresh, then it is recommended that he or she will join first pre-requisite program of Logic and Programming." This program is professional cadre program. The most important aspect of this Certification is to have complete set of knowledge at any domain of the organization. This training will equip the participants with the latest techniques of PHP and MYSQL. Group Based learning techniques would be used to facilitate the participants with Live Projects. The program is totally practical based and participant will be more equipped and trained in respect of PHP technology. Therefore, the option and opportunities are opened in the world and you can excel in your career after this training program. We at �3D EDUCATORS� is adopted the methodology of training with the international criteria. In this training program you can have the complete knowledge and skills regarding the above mentioned program. After the training, you are sound and capable to start the working in the same field. 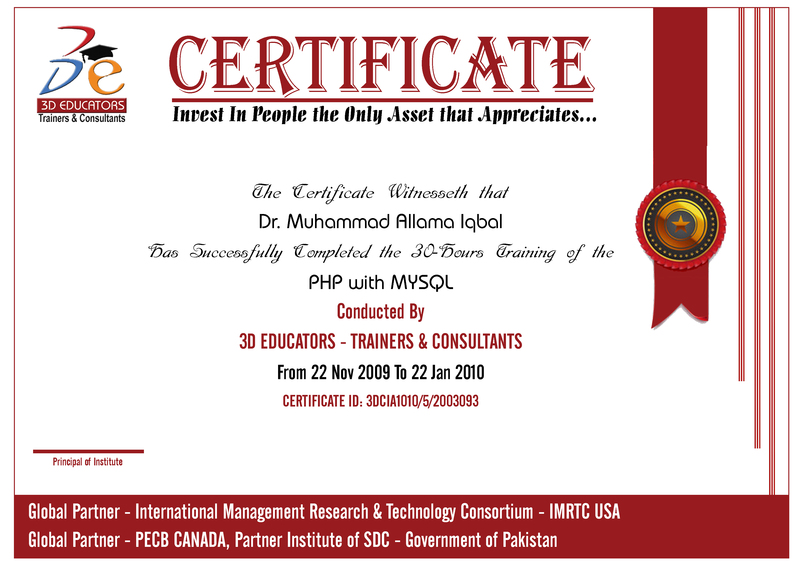 The Certification shall be awarded by 3D EDUCATORS and recognized in all over the world. Currently the market demand of Software Developer is increasing day by day. Companies who are involved in the Software Development, they need the hard workers and expert human resources who can able to manage and execute their systems with sound and smooth way. After this training program that candidate can be able to work on PHP with My/SQL and develops programs in recent technology.